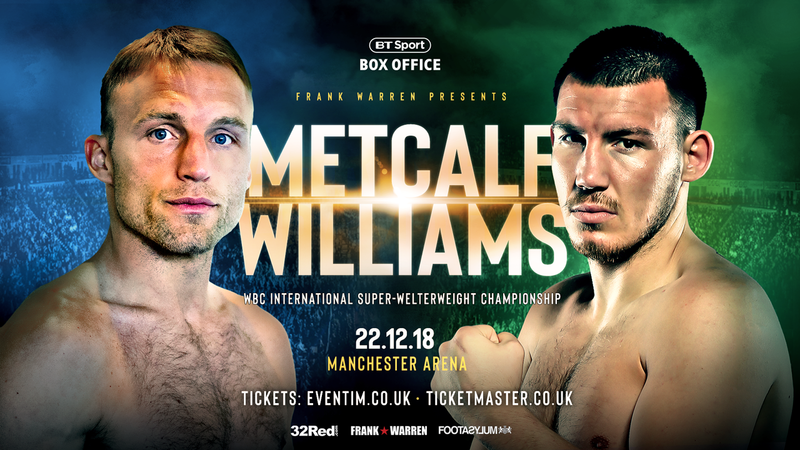 JJ Metcalf will defend his WBC International super-welterweight title against Liam Williams when they clash on December 22nd at the Manchester Arena on the undercard of Josh Warrington’s world title defence against Carl Frampton. “It’s started off as a bit of banter but then the more we knew the fight was going to happen, the joking around had stopped and things just turned over night, it’s got to a point where I genuinely just want to punch his face in” said Welshman Williams. Williams has strung together a couple of stoppage victories since his two defeats to former WBO world super-welterweight champion Liam Smith and says he is now ready to be back involved in the big fights. 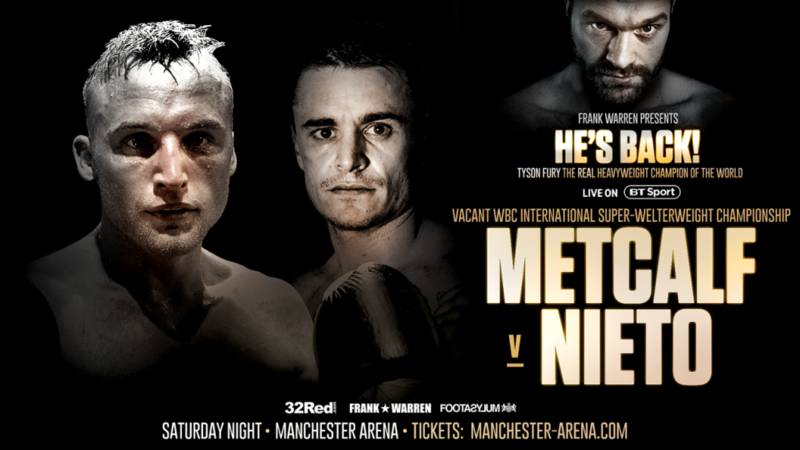 ‘Kid Shamrock’ JJ Metcalf has been in fantastic form and has been able to maintain his undefeated status with a string of good performances; most recently in June when he defeated the tough and experienced Spaniard, Aitor Nieto, stopping him in the twelfth round of their WBC International title fight. The Liverpudlian is undefeated in eighteen fights with ten of them coming by way of knockout and is going into this contest full of confidence.